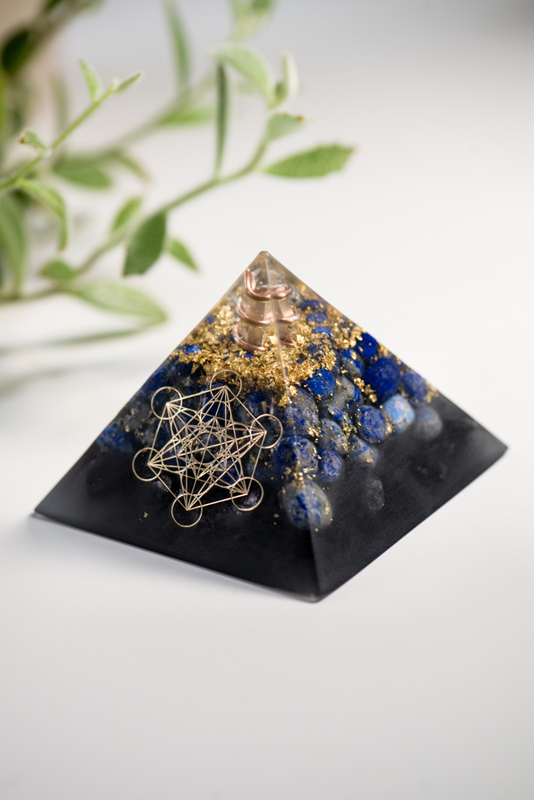 Orgonite is a substance made of resin, metals and quartz that balances and harmonizes bio-energy, otherwise known as orgone, chi or prana. 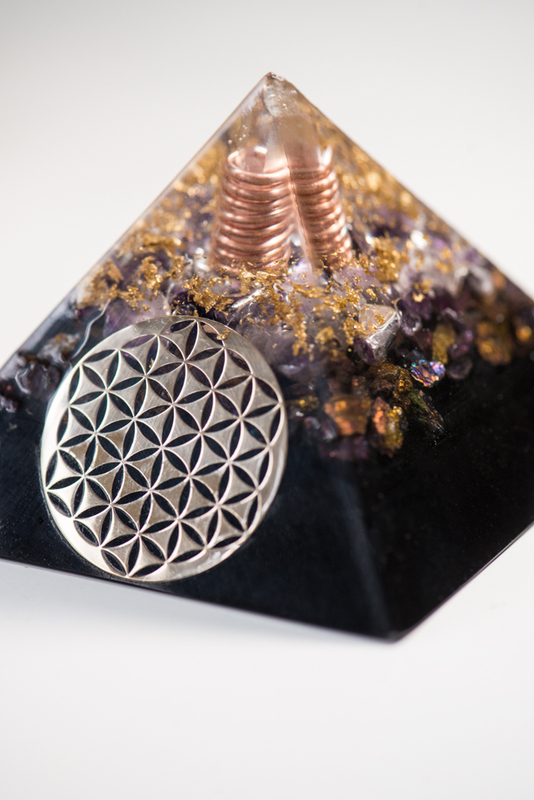 There is a difference between POR (positive orgone) and DOR (deadly orgone). DOR is also what is known as “stagnant qi” in Feng Shui traditions. Most natural environments which have been untouched by pollution are charged with balanced, harmonious energy. Most notably, waterfalls, mountaintops and green forests – many of us feel a positive difference when in these environments – the air is cleaner, they are beautiful – but there is also an excess of positive orgone energy. Stagnant energy is more often than not caused by modern technologies that emit EMF and pollute our environment – for example mobile phone masts and microwaves. Electrical appliances can DOR. 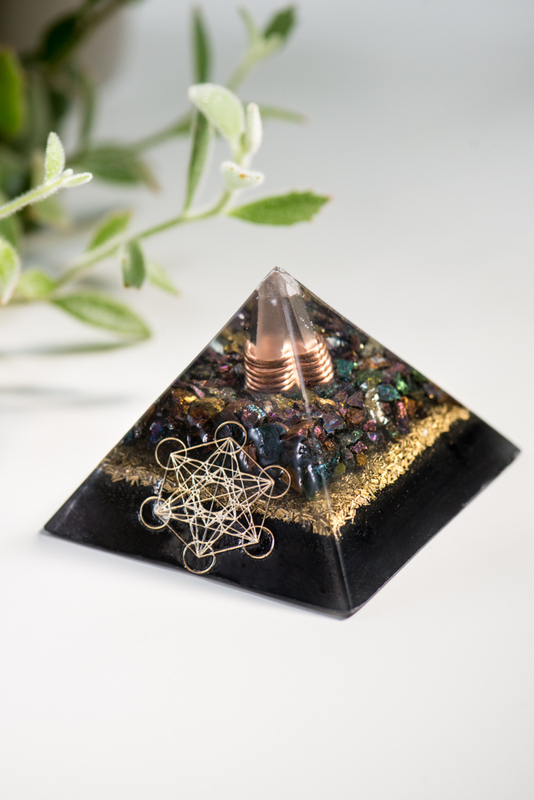 Place orgonite next to or on top of devices such as computers, Wi-Fi devices, radios, televisions and cell phones. Organic materials attract and hold orgone energy, while non-organic metals simultaneously attract and repel the energy. 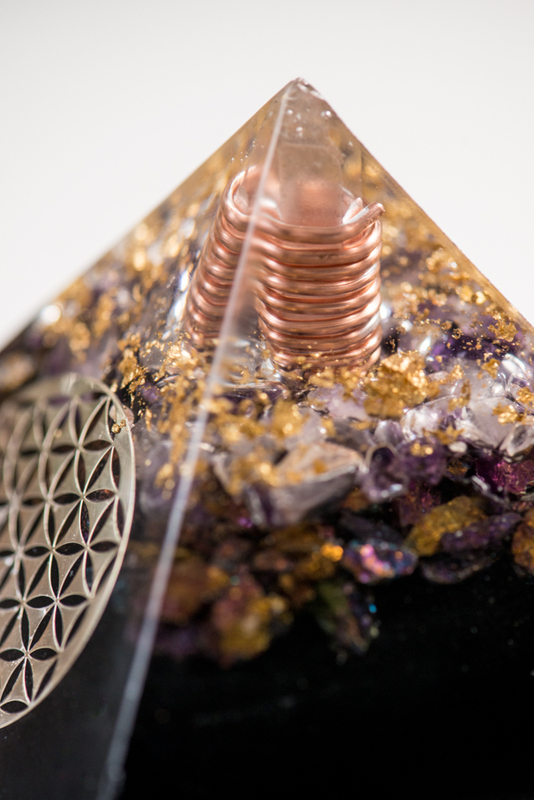 A quartz crystal is also added to the orgonite mix. 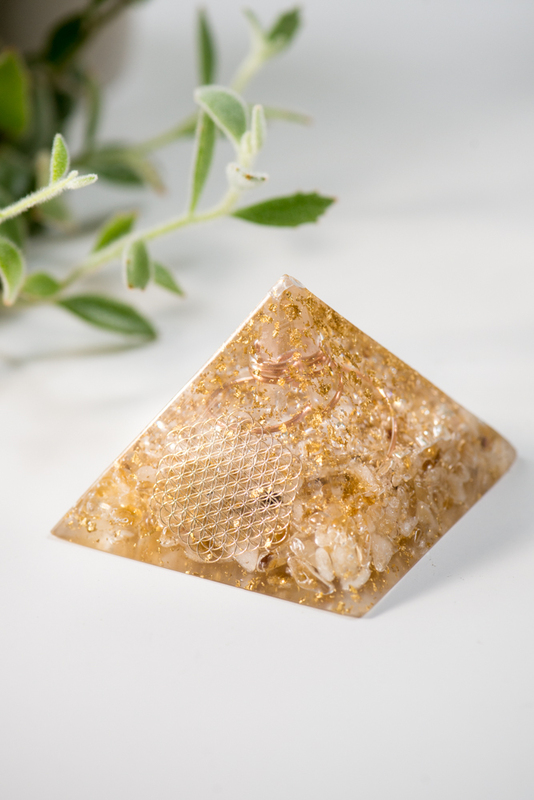 This is because of its piezoelectric properties, which means that it gives off a charge when it is put under pressure (resin shrinks when it is cured, so constant pressure is put on the quartz crystal).